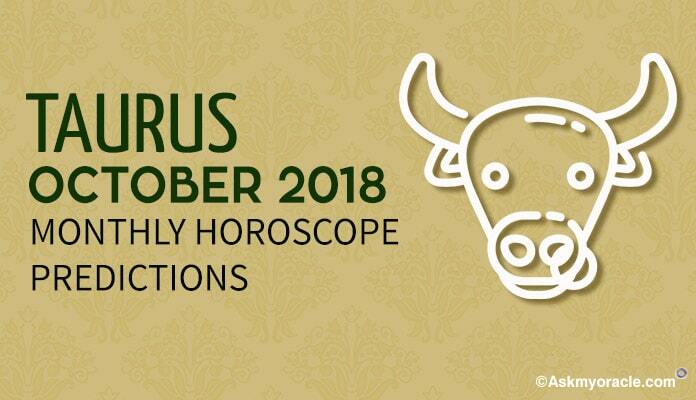 There is no doubt in stating that Taurus zodiac sign is predicted to be the happiest and luckiest of all the sun signs as far as the month of February 2015 is concerned. 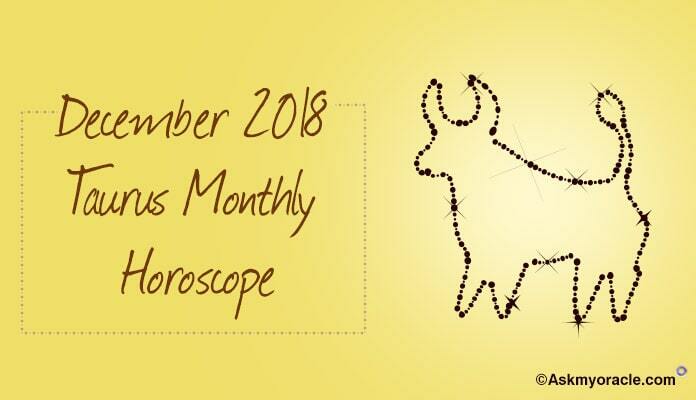 The horoscope for this month suggests that the planetary positions at this time of the year will be very supportive for the people born under this sign. 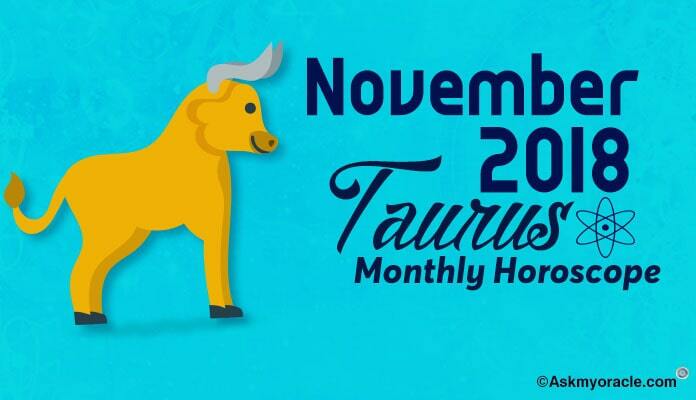 All the planets will exercise their positive influence on Taurus people thereby making it a wonderful month for them. Talking about business and career in February 2015, horoscope predicts that for all the businessmen it is the time to head for expansion. If you have been planning to launch something new, bring in new marketing strategy or go online, then this is the perfect time to bring in all these changes at work. Just plan wisely and execute your plans and you will surely be successful. This way you will have your money rolling. If you are in job then you can work hard to win the hearts of the management with your good work. This can get you additional responsibilities which can give a boost to your career. 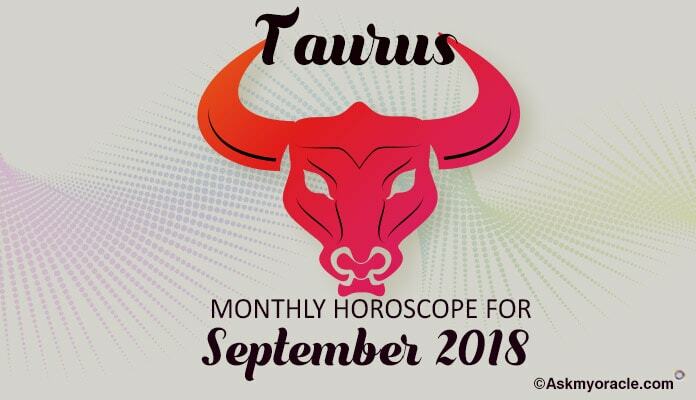 Professionally, this is an amazing month for you and work will be the main focus of your life as you would want to work really very hard to take your business to new heights or win a promotion for yourself at work. At your personal front, you may experience some sudden events that may come as a big surprise to you. These events might not be fully positive in their influence but they will also not be negative. You are advised to make a wise choice after giving it a good thought. Try and strike a balance between your heart and mind to take a good decision. Remember the outcome of the situation will largely depend upon your actions, so wait and think before reacting towards any situation. As far as your marriage or love life is concerned, you may experience some kind of temporary separation from your partner. Do not be afraid of it, whatever is happening is happening for the good. You need to act patient and calm. Take into account the good of your family before reaching on to any conclusion or taking a final decision. Your decision will be a reflection of your personal choice and nature. Make sure that you take some good time to decide what you want instead to making a wrong choice in a bad mood. Remember this can be really very destructive for your relationship. Your actions and reactions will define what happens in your love life and married life, so be very cautious before choosing something. 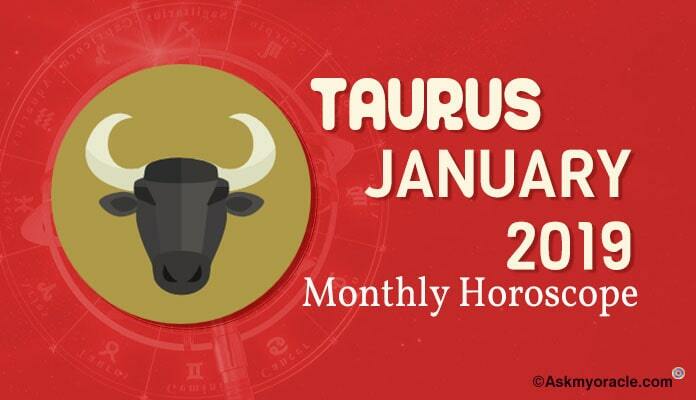 There are no major health issues predicted in the month of February 2015. It will be quite smooth for you. Do not over think about your personal issues. Try and meditate to keep your mind at peace. 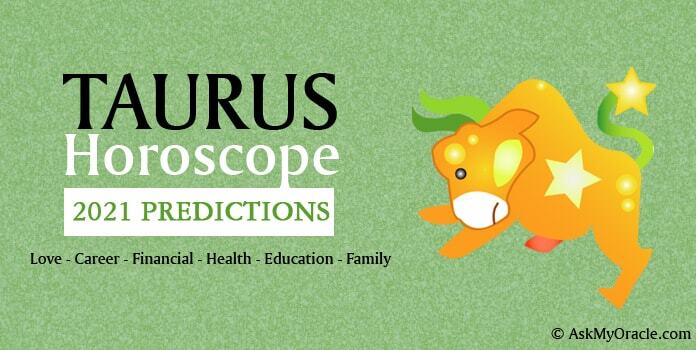 People born under the zodiac sign of Virgo will have a wonderful month as predicted by their February 2015 horoscope. 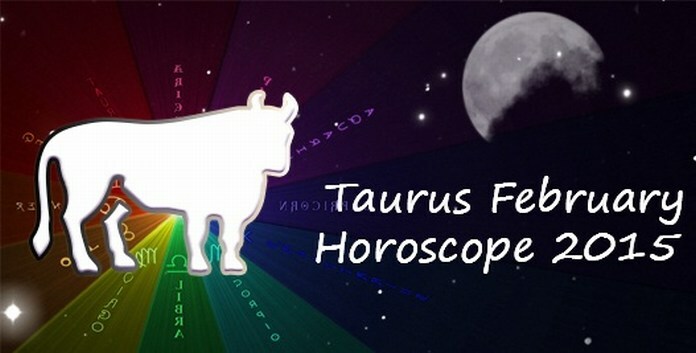 They are a sun sign which is expected to be showered with the maximum number of opportunities.